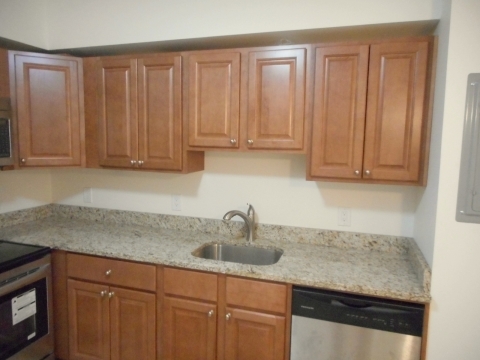 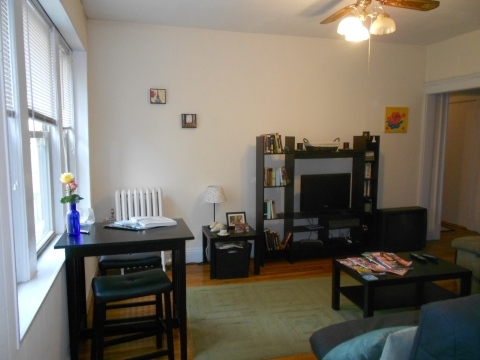 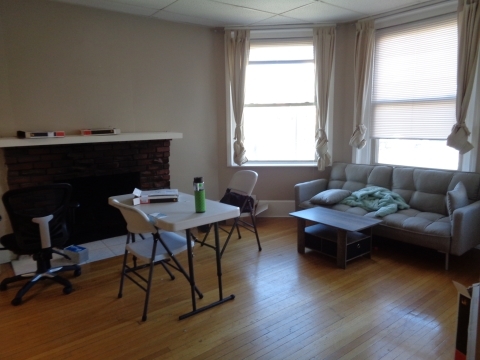 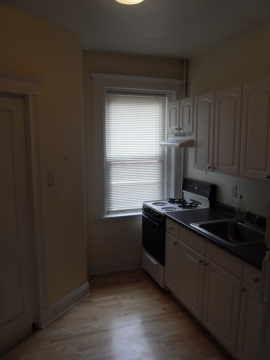 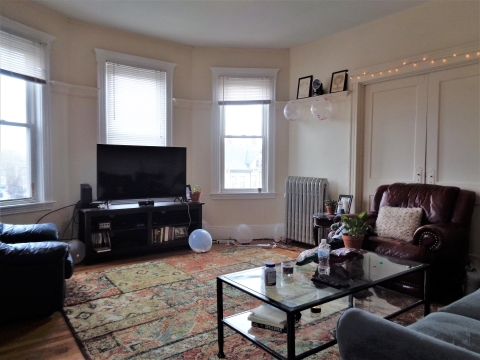 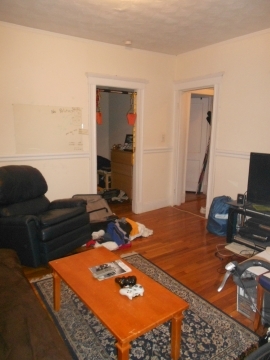 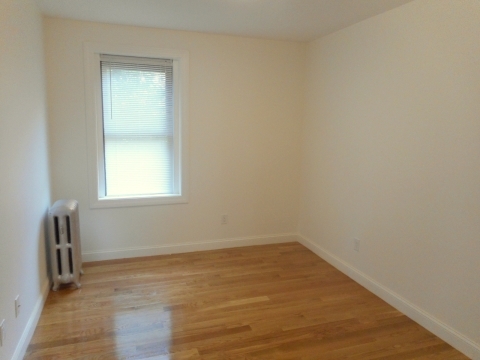 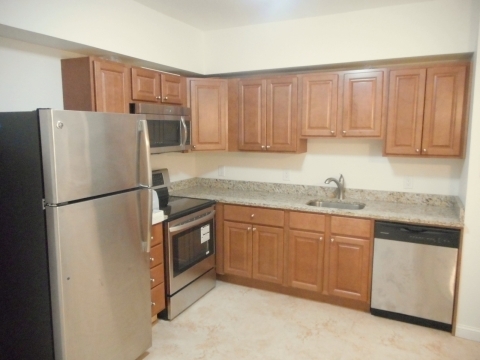 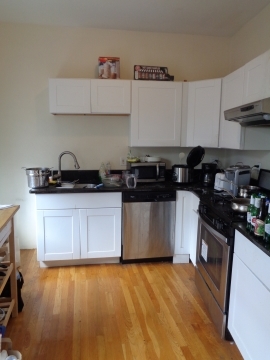 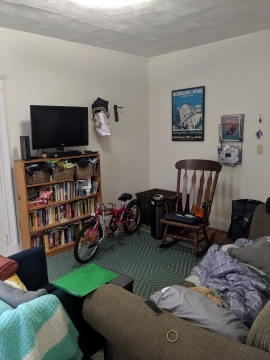 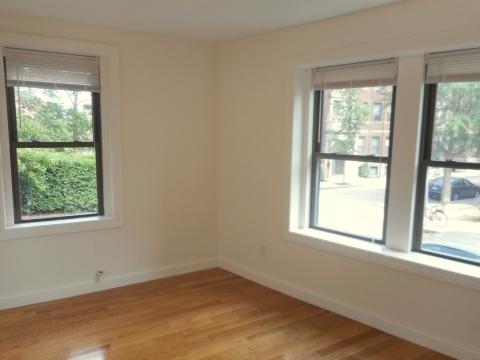 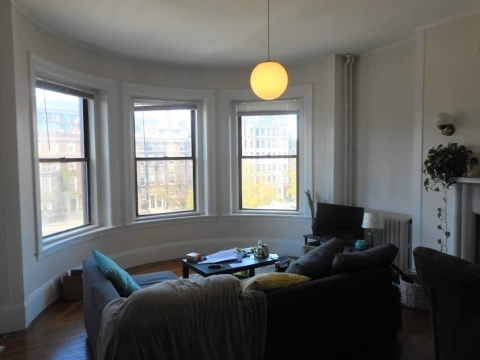 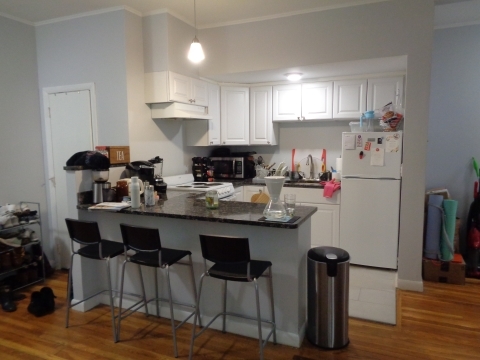 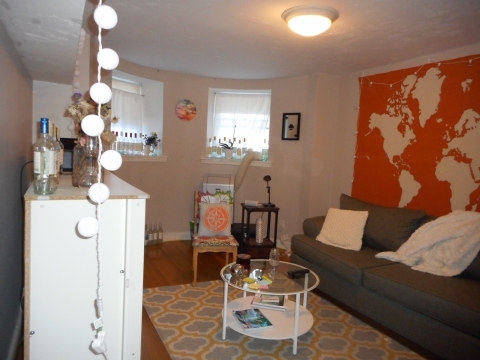 MUST SEE 2 Bedroom 2 Bathroom in Cleveland Circle! 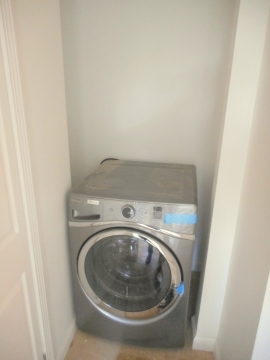 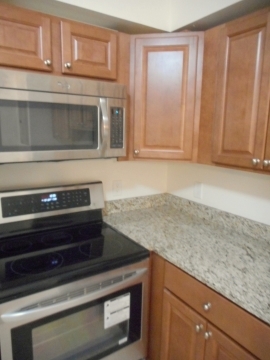 Brand New Kitchen, Granite Counters, Stainless Steel Appliances including Dishwasher and Built In Microwave! 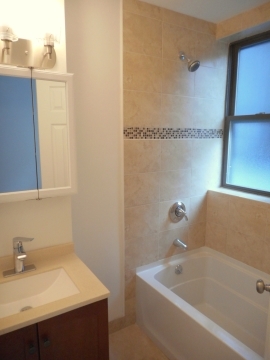 Gorgeous Bathrooms with Tile Showers! 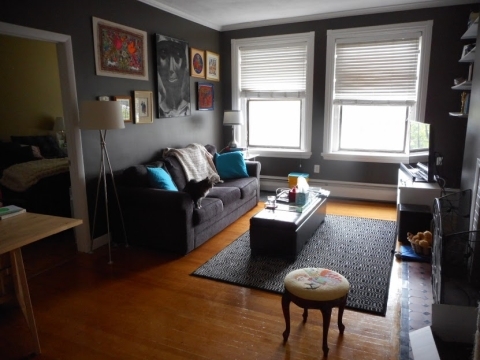 Fantastic location near the many bars, restaurants, and shops of Cleveland Circle. 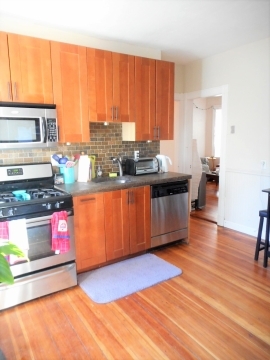 Washington Square, Coolidge Corner, and the rest of Downtown Boston are an easy commute via the C line! 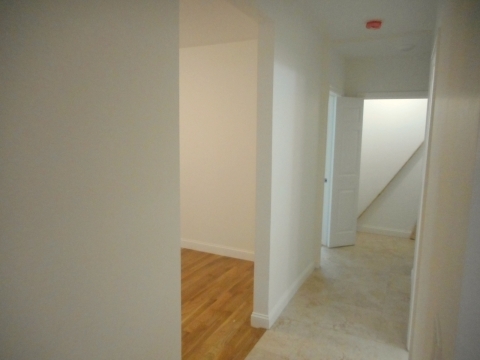 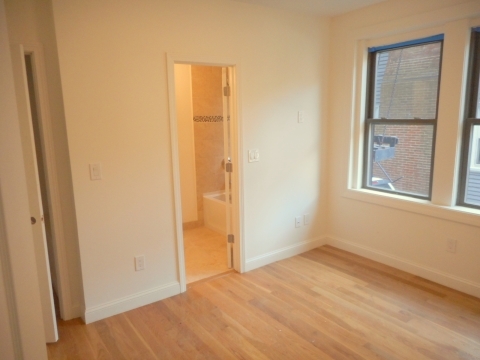 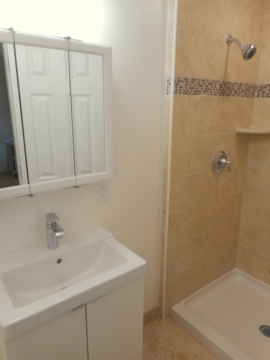 This apartment is one of a kind and will rent fast so contact us today!